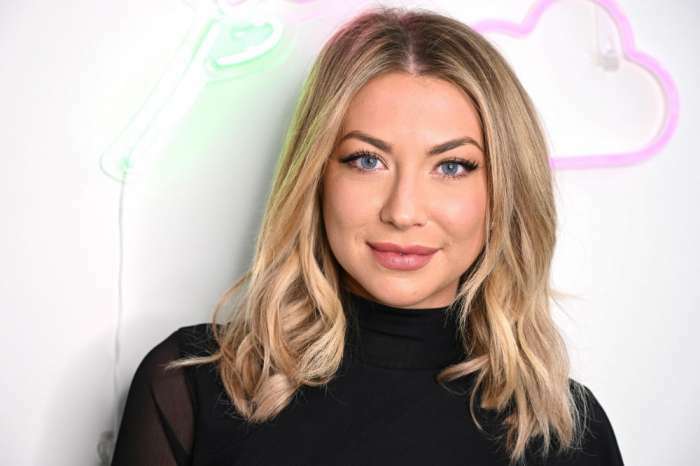 The reality TV star confessed that not only did she hook up with one of her Vanderpump Rules co-stars but when the romance between her and the mystery woman happened, she was already in a relationship with a man! Lala Kent revealed some juicy details about her dating life while on E! News’ Just the Sip show! Here’s what she had to say! During the chat, Kent was asked about the rumors going around that she was intimate with a female co-star prior to her meeting fiancé Randall Emmett. 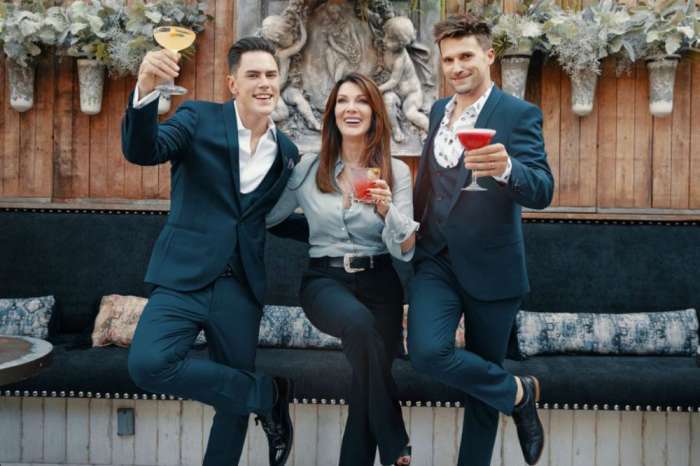 While it sounds like she would have been glad to spill even more tea than what she did, Lala chose to tease that all will be revealed in Vanderpump Rules’ season seven! In the end, she did confirm it to be true but kept the other woman’s identity under wraps for now. Daily Mail also reported that the lady Lala was romancing at the time even had a boyfriend! ‘Here’s the thing. I am very much into that peepee that boys have. I like the d***, but I have had two relations with chicks, and I am usually pretty gone with the drink, and it is not my most favorite thing, but I have done it. I do not think I will ever do it again. I like Randall and that part of my life, but yes, Lala had fun back in the day before she was locked down. It was, like, ‘Let’s live it up,’’ Kent explained. Who do you think the mystery co-star is?